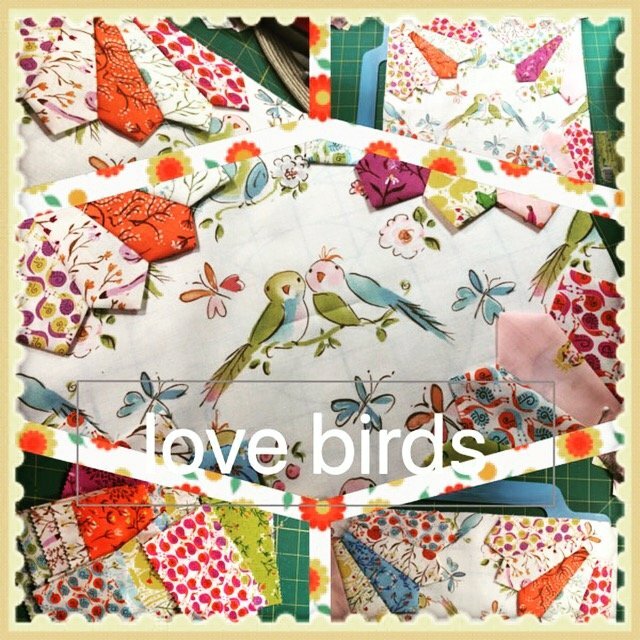 I love teaching quilting classes and meeting new quilters - lets do it together! My class friends are the best - we have tons of fun and learn as much as we can! I've been teaching for over 18 years with the support of many quilt stores and events. If you would like me to teach at your store or guild, please download my request form and I will get back to you asap. I also sell class kits when available. If you are taking any of my current classes and would be interested in a kit for the class, download my request form and state which class and kit you would like. Contact me directly for speaking or workshop engagements. Also for local teaching assignments. to schedule a mini wokshops with your guild or store.